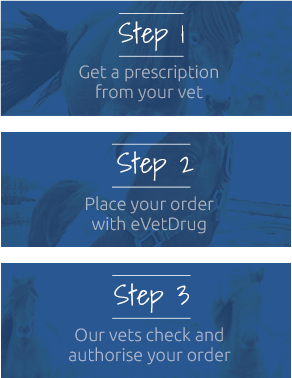 Stronghold Spot On Solution is a treatment against skin & internal parasites. 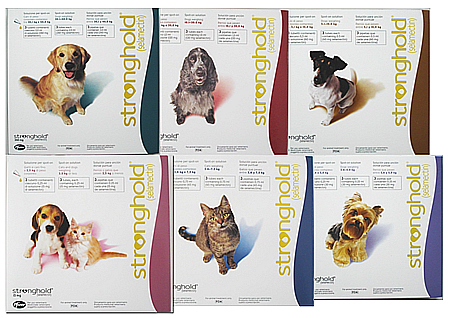 Stronghold Spot-On Solution is effective against fleas; ear mites; lice; sarcoptic mange, as well as intestinal roundworms. It also prevents against heartworm (Dirofilaria immitis). Warnings & Contraindications- Do not use on animals who are less than 6 weeks old.